Michael J. Asher has practiced law for 26 years. Formerly an experienced litigator, he now focuses his practice on the representation of fringe benefit funds. He is also a member of the firm’s Executive Committee and Board of Directors. Michael serves as general counsel to numerous employee benefit plans and has distinguished himself in the areas of complex ERISA disputes and DOL investigations. He represents individuals, businesses, fringe benefit funds, trade associations and pension and health plans. A prolific author and speaker, Michael has presented before numerous trade and industry groups including the International Foundation of Employee Benefit Plans (IFEBP) and the Sheet Metal and Air Conditioning National Association (SMACNA), among others. He has published dozens of articles related to ERISA, employee benefits law and additional topics. 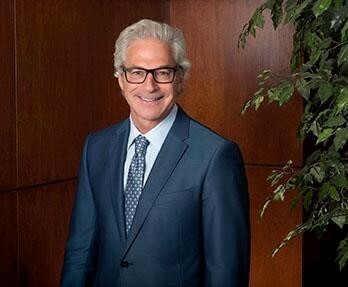 Michael has been awarded the ranking of Michigan “Super Lawyer,” by Thomson Reuters.